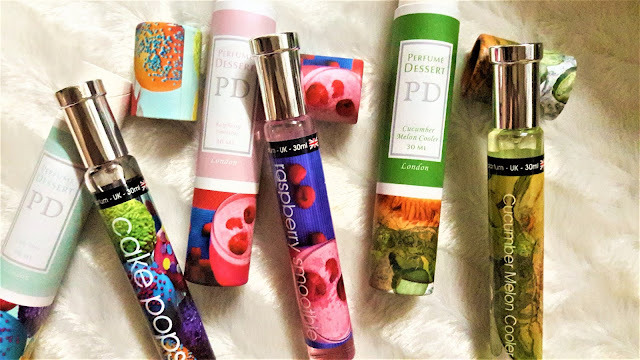 Perfume Dessert London is a Eau de parfum type of fragrance from United Kingdom and offers 20-30% concentration of oils. For its quality, it is considered a steal for its whopping price of 250 pesos per bottle. Also, the scent gets to last from four to eight hours so it's highly suggested that you use it a little light for a day and spray more when you are up for an event that requires dressing up. The freshness of the perfume is also retained as the bottle is leak free and it will not easily diffuse the scent. To keep it fresh always once you need it, the bottle cannot be opened and can only be sprayed. Thus, it is super safe for preserving the quality of the fragrance until the very last drop. Lastly, to make it handy, the Perfume Dessert London made the bottle design simple so that cost wise, it's going to be cheap but the quality itself is always there! If you are a fan of sweet flavors, then this fragrance is perfect for you. 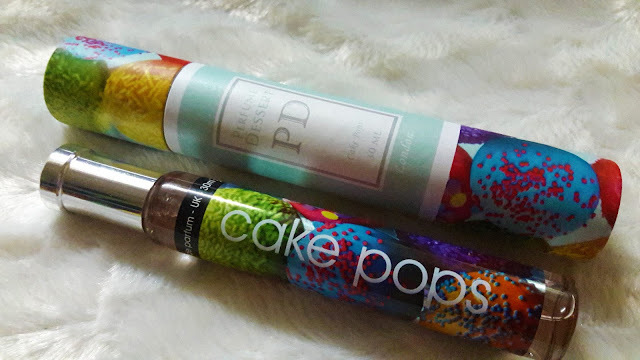 This scent is not just your favorite yummy cake but gives that vanilla-ish flavor that brings that flirty long lasting scent that would surely attract passersby and give you that second look. **This scent is perfect for active playtime and dates! 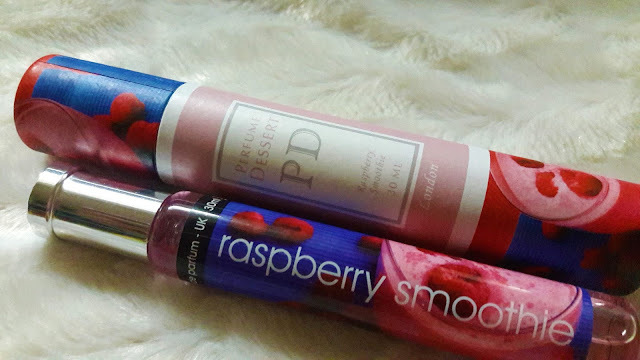 The sweet scent of raspberry is perfect for your active weekend activities. It's sweet and even kids would love this flavor. To complement the strong raspberry flavor, it also contains a little caramelish kick that would surely attract those who love sweets! **This scent is perfect for dates and special family events! 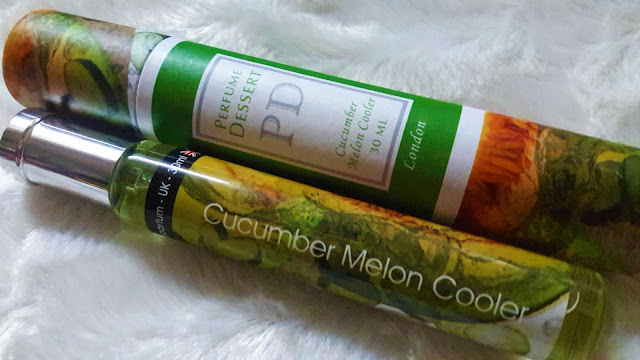 Not as strong and sweet as the other flavors, the cucumber melon cooler scent gives that melon scent with a little kick of cucumber that doesn't give that overpower scent and has that super refreshing! I love the fact that it has a little flower smell than the usual vanilla scent that's strong in other flavors. This scent is perfect for indoor events and meetings since it's refreshing and not overkill. 3. Tag your friends at the comment section whom you think would love these scents! Hope to have the chance to try any of these . 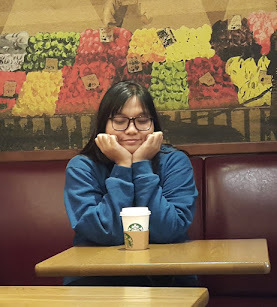 Cute pa ng name .